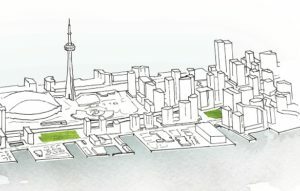 Waterfront Toronto and Sidewalk Labs have signed an agreement that sets the stage for the development of Toronto’s Quayside site. 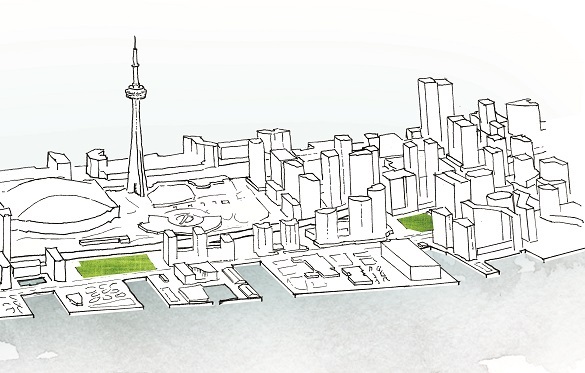 Waterfront Toronto has signed and released the plan development agreement (PDA) with Sidewalk Labs, paving the way for an innovative waterfront community. The agreement defines and governs the relationship between the two organizations as they jointly create a master innovation and development plan (MIDP) focused on Toronto’s Quayside site. “We are excited to take this next step with Sidewalk Labs to set the stage for delivering a truly transformational project on the waterfront that addresses many critical urban issues faced by our city,” said Helen Burstyn, the chair of Waterfront Toronto’s board of directors. The PDA sets out the planning and funding relationship between Waterfront Toronto and Sidewalk Labs, including a budget and joint oversight measures for spending up to $50-million committed by Sidewalk Labs. It outlines shared objectives and principles, and makes clear there is no transfer of ownership or sale of land as a result of the agreement. establishing digital governance framework principles to ensure important issues, such as personal privacy, data sovereignty, and data security and usage, are addressed and informed by experts with a view to both protecting the public interest and encouraging innovation.